$40.99 per pair List: $69.75, You Save: $28.76! The Vic Firth Robert van Sice Series feature two different lines of mallets: Mono-Tonal and Multi-Tonal. 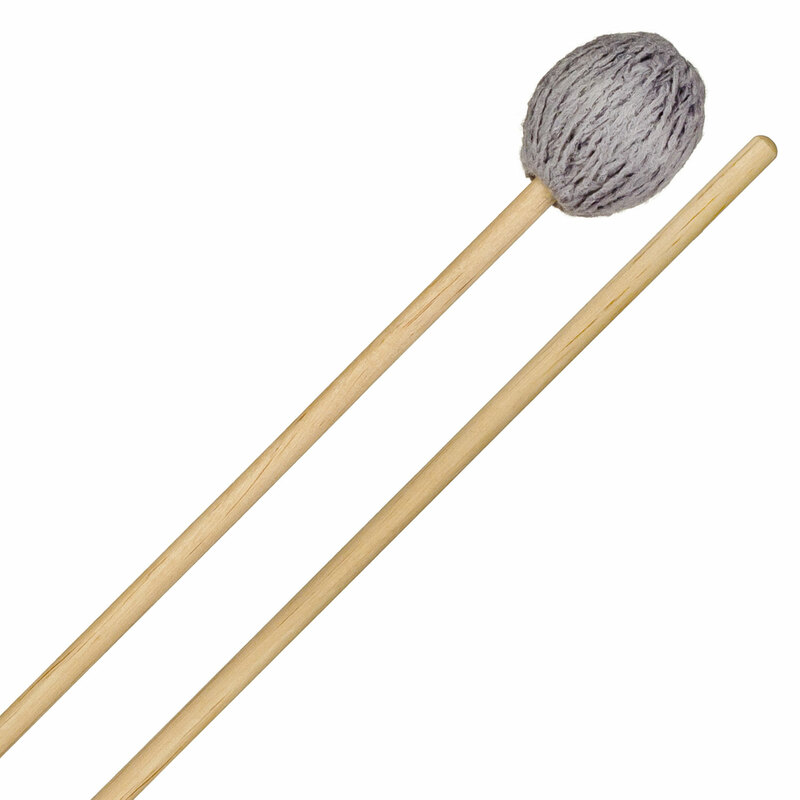 The M125 is the medium hard mallet in the Multi-Tonal line, featuring synthetic cores that allow performers to brighten or darken the sound based on the speed of the stroke. The M125 uses 17" maple shafts for control at large intervals, allowing the control of a wooden shaft, but with a little more give than birch, with yarn that provides full bar sound with minimal contact noise. 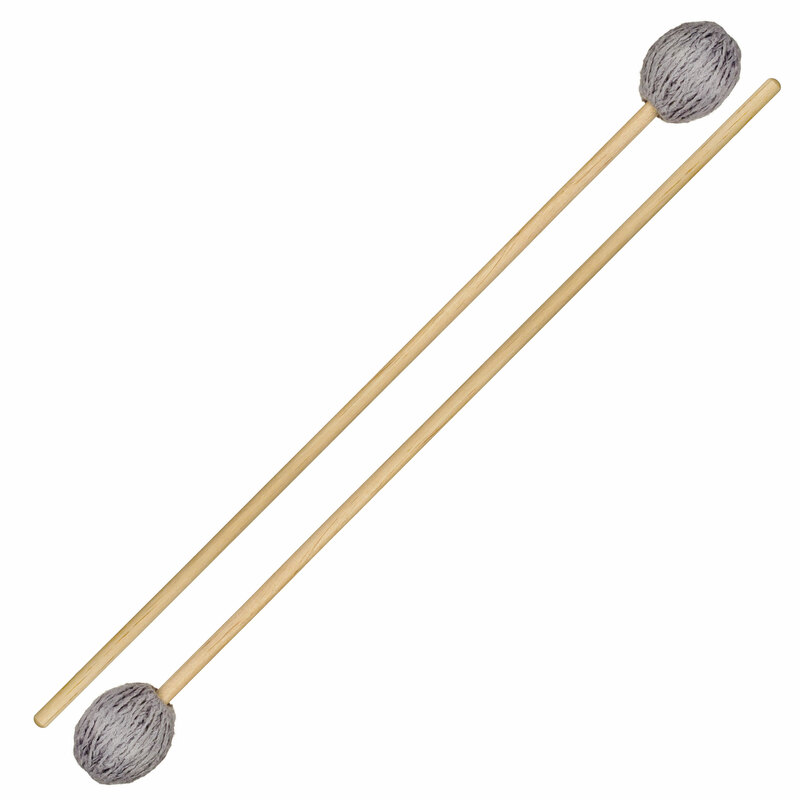 The Robert van Sice Multi-Tonal marimba mallets are designed for Japanese marimba repertoire, which often requires players to use mallets that can produce bright and dark sounds depending on the velocity of stroke. The M125 provide a slightly harder general sound than the M124, making it a great choice for modern marimba pieces- allowing lots of expression across different areas of the marimba.